The Cherokee Sheriff’s Office is dedicated to keeping the trust and confidence of our community. One of the ways we accomplish this is through national accreditation. The Cherokee Sheriff’s Office is accredited by the Commission on Accreditation for Law Enforcement Agencies, Inc. (CALEA). CALEA Accreditation is recognized worldwide as an achievement of excellence in law enforcement. 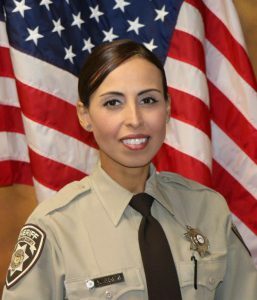 The Cherokee Sheriff’s Office has earned the prestigious Advanced Meritorious Accreditation with Excellence Award, through the Gold Standard Process. 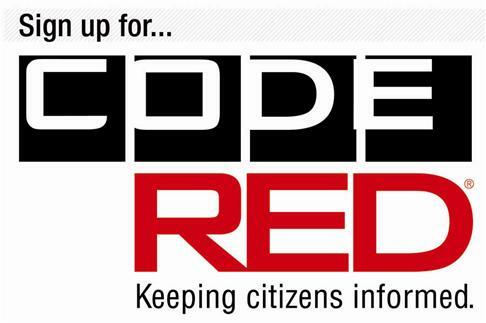 This award is bestowed upon less than 1% of law enforcement agencies nationwide. 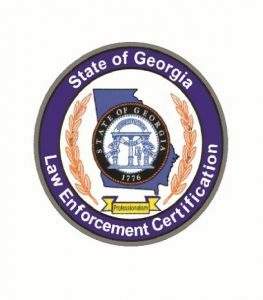 In 1996, the Cherokee Sheriff’s Office became the first sheriff’s office in the State of Georgia to be awarded CALEA accreditation. 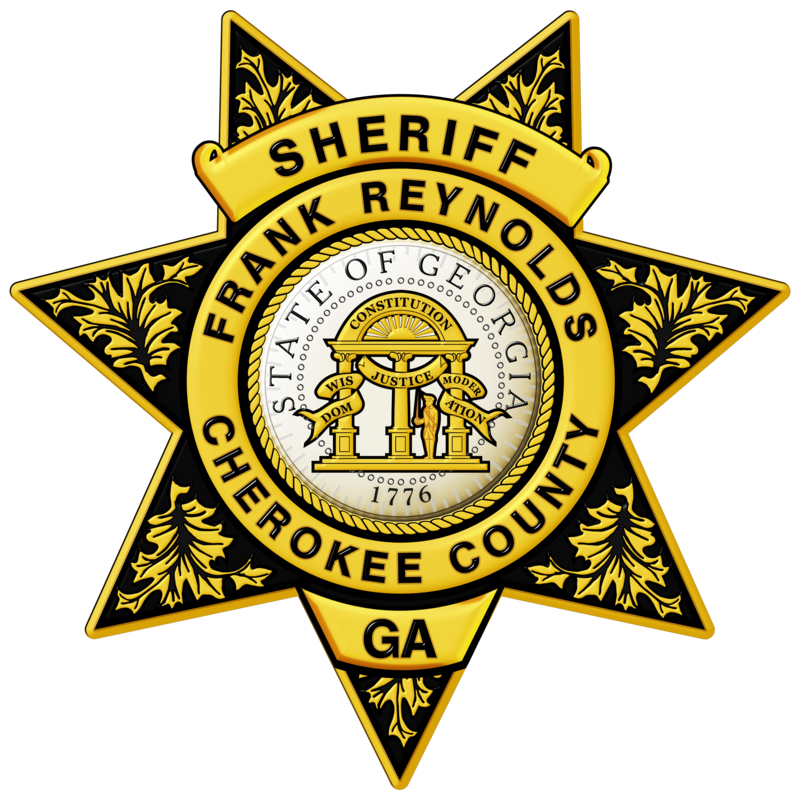 Every three years since our initial accreditation, the Cherokee Sheriff’s Office has been re-accredited. This re-accreditation involves an independent review and on-site assessment of our agency policy and practice to ensure annual compliance with over 480 standards. CALEA Accreditation strengthens our accountability to the community, through clearly defined procedures and practices that are cutting edge and community-based. CALEA Accreditation can also limit our liability and risk exposure by following internationally recognized standards in law enforcement; thereby saving taxpayers the cost of expensive litigation. Sheriff Reynolds remains committed to providing the exemplary law enforcement services and management professionalism necessary to maintain CALEA Accreditation.